With the technology available at our time in history, using video for learning has never been easier. If you are a follower of this blog, then you know that I flipped my high school math classroom. Creating video content for students to view at home, so they could work on math problems with me at school. If you coach, you probably use video to assess your team’s performance. Maybe you have used video as a recruiting tool to help students (my nephew!) find college scholarships. But have you used video for learning how it is that you are teaching? Fadde, P., & Sullivan, P. (2013). Using Interactive Video to Develop Pre-Service Teachers’ Classroom Awareness. Contemporary Issues in Technology and Teacher Education, 13(2), 156-174. In a study that I read this past week, the researchers were interested in using video to help pre-service teachers understand classroom management. These students were able to watch video of near-peers, student teachers or first year teachers, and critique what they saw. Those critiques were then compared to critiques that experienced teachers made of the same video. As teachers we can get really uptight when people wander into our rooms. We get paranoid when the video camera comes out. We freeze up. Talk fast. Make mistakes. What if videoing class was not something to stress out about? What if having other adults in the room to evaluate our teaching was not so scary? What if both of these things happened in a safe environment where true growth could occur? It can be difficult to use peer review in our current school day structure. There is the need to find a substitute to cover the class for the person doing the reviewing. This can cost money and in this era of super lean budgets, its hard. Enter technology! With a an iPad or video camera from the school media center you can be up and running in no time. Now instead of having to make all kinds of arrangements, you can set up to video your class for review at a later date. Once the video has been recorded, a meeting can be scheduled with whoever you would like to review with. You can watch at a time that is convenient for both of you, without having to schedule substitutes – you could even do this in a department meeting! Think outside the box here also, use master teachers from other subject areas. Remember – you are the expert in your course. Use teachers outside your content area to help with classroom management or questioning skills. Find teachers who are really good at ___________________ and you want to be better in this area. Snag those teachers for some feedback on your instructional practices. Use software like Camtasia to prepare an edited video of different lessons. You may not need the entire class period. You may need group work or project management examples. Video class then edit out the directions or other things you are not wanting to focus on and leave in the bits where you are trying to manage a busy situation. 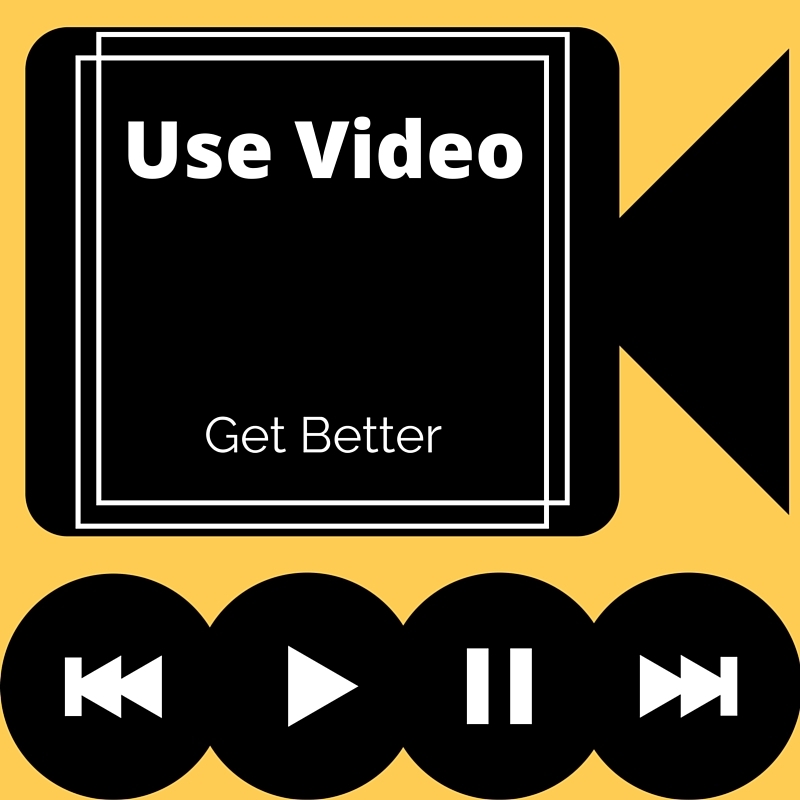 Video for learning is used all the time in athletics, it is seen as a tool to get better. Teams watch each other make mistakes, then work together to eliminate those mistakes. Lets start looking at teaching the same way. We are all on the same team here. Our students expect us to be the best we can be – lets do that! Use video as part of your normal professional practice. View it with those you respect. Get better. One Response to "Video for Learning"
We use My Screen Recorder in our football program and I can say it has made a huge difference in our plays and performance. Reaction Paper #1 - What is design based research?